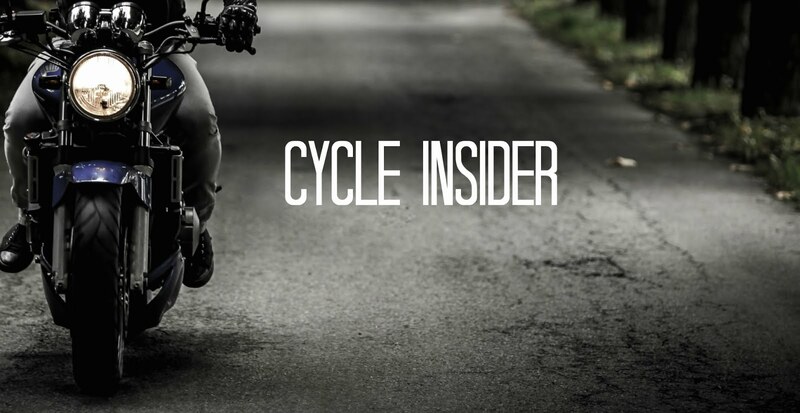 So, You’ve Caught the Riding Bug - Now What? Remember your first internship? Most consisted of making coffee runs and copies, but Harley-Davidson has something a bit different in mind. The manufacturer recently announced their plan to hire interns to ride across America this summer as a part of their #FindYourFreedom internship - does it get any better than that? The lucky interns will not only get paid to discover motorcycle culture, but at the end of the 12-week internship they’ll be able to keep the bike they’ve been riding all summer at no cost. Yeah, you read that right - for FREE. Considering one of the company’s goals is to attract a new generation riders - we think they are definitely on the right track with this program. To start the internship, Harley will teach each intern how to safely ride a motorcycle with their H-D Riding Academy course. The chosen few will then collaborate with Harley’s marketing team to create unique social media content while they are out on the road to help Harley with their goal of growing and raising awareness for motorcycling. 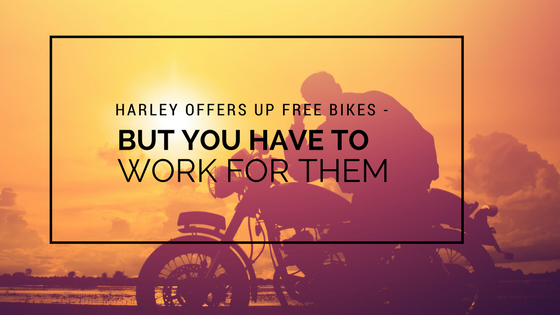 The group of interns will also attend company events and represent Harley as brand enthusiasts. To apply for a coveted internship spot, applicants are required to show Harley what freedom means to them through the creation of a video, essay, collage, or any other type of creative medium. To learn more and to apply click here. Serious props to their creativity on this one, we can’t wait to see the content this batch of lucky interns comes up with. If you are assigned to write a scholarship essay and you don't know where to start, check out some scholarship essay examples and use them as a sample.